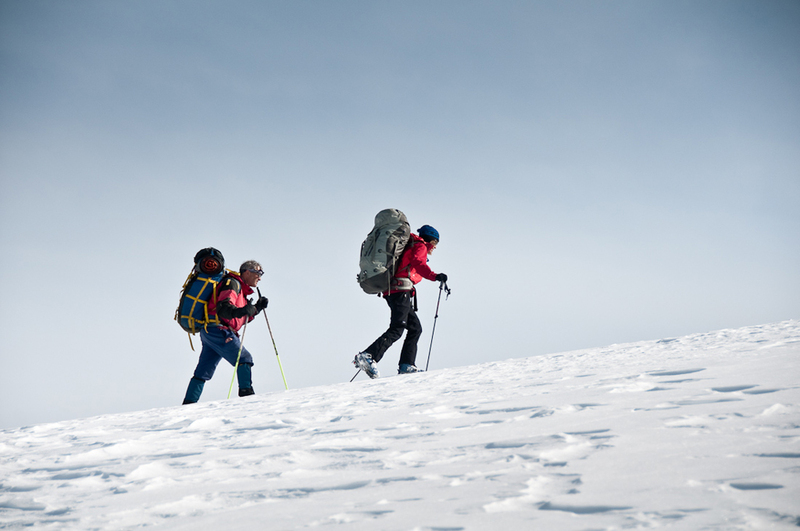 Author Chic Scott will tell the story of all the long distance ski traverse in the Canadian Rockies and Columbia Mountains, beginning with Joe Weiss’s traverse from Jasper to Banff in 1930 up to the great traverses in the Columbia Mountains in the 70s and 80. 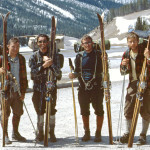 Featured with the be the Great Divide Ski Traverse completed in 1967 by Chic Scott and three companions and the Jasper to Banff Traverse along the ‘East Side’ completed by Chic Scott and Marg Gmoser in 2010 when they were 64 years old. This entry was posted in Guest Speakers, Meetings and tagged Canadian Rockies, Chic Scott, Columbia Mountains, Traverses on 2013/02/01 by parkland.